In today’s world, many of us are very aware that we need to take care of our environment. Businesses are joining the eco-smart movement, too. Companies all over the world are doing more to give back to help take care of the planet. There are a lot of examples of good things that companies can do, in order to become more green. Amazon.com is one of the companies that is known for being eco-friendly. The way they package their products is different from most online retailers. With Amazon, you can have different items and orders packaged in the same box. If you choose to ship them separately, Amazon has software that will help reduce their shipping waste. They put the product into their software system, then the software will find a box that is a perfect fit for the item. Using the right boxes will help preserve the materials needed for shipping. Amazon also has made the shipping process more eco-friendly for their customers. Customers are provided the option to choose an eco-friendly shipping method, or a “normal” shipping method. The normal method is your typical UPS, FedEx shipping by truck and/or airplane, neither of which is friendly to the environment. If you choose the green method of shipping, Amazon will use hybrid vehicles to deliver your package to your home. They will also avoid using a route that has traffic congested cities and roads. You may have to wait a bit longer to receive your order, but you won’t have the heavy conscious that hurting the environment causes. Another thing that has greatly affected Amazon’s impact on the environment is their warehouse automation. Automating your warehouse will help in a lot of ways that many people haven’t realized. Instead of using forklifts and order picking pieces of machinery that can use gasoline and produce carbon dioxide, Amazon uses robots. Yes, you read that correctly. These aren’t the robots from The Jetsons, however. Amazon bought the robot making company Kiva, who provides small, orange robots for the entire warehouse. The robots will search for the items that their human colleagues need, lift it up and bring it to them. The humans then assemble the order, package it, and ship it out. Not only is this eco-friendly, but it saves a lot of time, energy and increases the accuracy of every order. Basically, working with robots is awesome. Diapers.com knows all about working with robots. Using the same Kiva robots, diapers.com has also had a great impact on the environment, by refusing to use large machinery that would increase their carbon footprint. Diapers.com and Amazon have advanced material handling systems that are environment friendly, and efficient for their companies, too. There are new, creative ways to run your business that will make your company even more eco-friendly than it already is. Many of these environment-friendly ideas can even make your business more profitable, and will be easier for you and your employees to use. 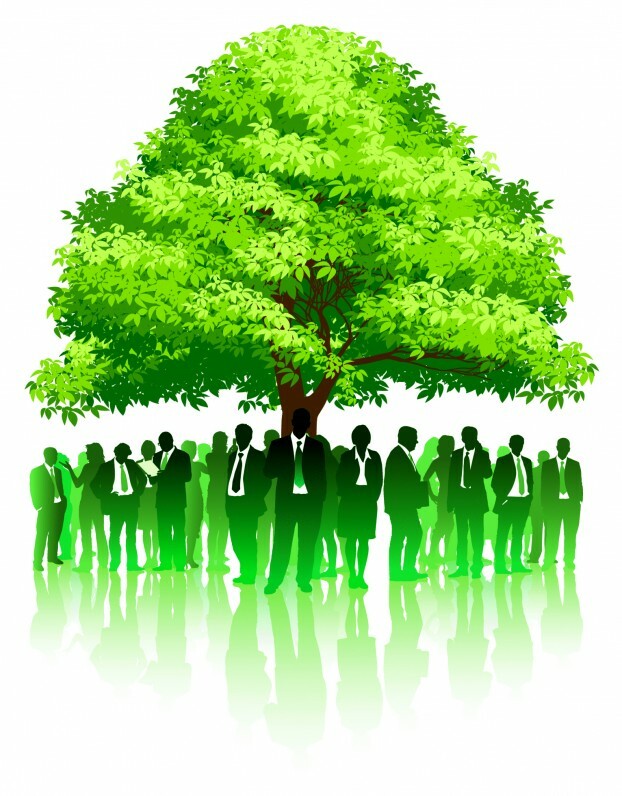 Explore your options and do what’s best for both your company and the environment. David Glenn is a home improvement expert. He occasionally freelance writes about home automation and making your home more green. Check out Vivint’s home automation systems for state of the art home automation.